Trailers are the best items for bike riders. You can carry great weight with tremendous ease. 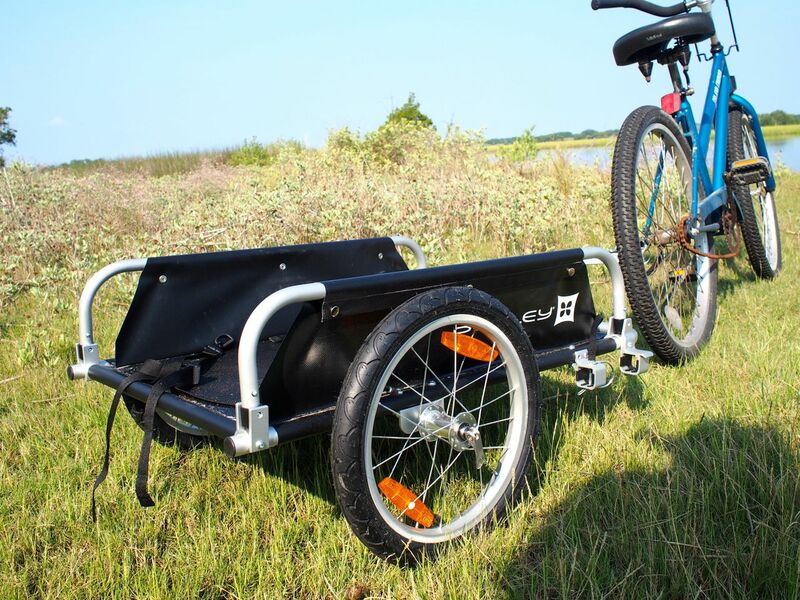 Let’s look at some of the best bike cargo trailers. It keeps your cargo out of sight from prying eyes. It protects your cargo from fierce weathers such as rain and wind. 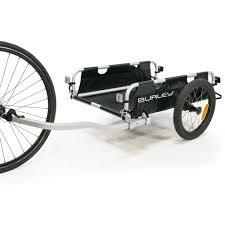 This cargo trailer is attached easily to your rear wheel. 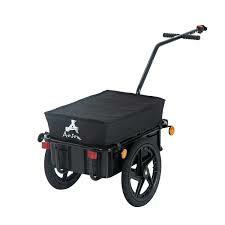 The 20 inch pneumatic tires allow your cargo trailer to move smoothly whether you are on a pavement or a dirt trail. If you want to travel at night, there are reflective stripes for use. But if the cover is not in place, there is nothing that can provide visibility. Perhaps you will need a bike tail light for night travel. The trailer’s fabric is thick. It is made of heavy-duty nylon with a rubber coating. That’s why it is tough as well as durable. You can remove it quite easily and wash as whenever you desire to do so. As it is nylon, anything sharp can damage it. That’s why if you are going to transport something that has sharp edges, you should lay a board or something like that to protect this fabric from getting punctured. It can be folded easily. It is light so you can carry it. It is 22 inch wide that’s why can carry large loads. Loading and unloading is easy because of open front and back ends. What is the Main Reason Behind Road Bike Neck Pain ? Copyright text 2015 by EZ Road Bike.